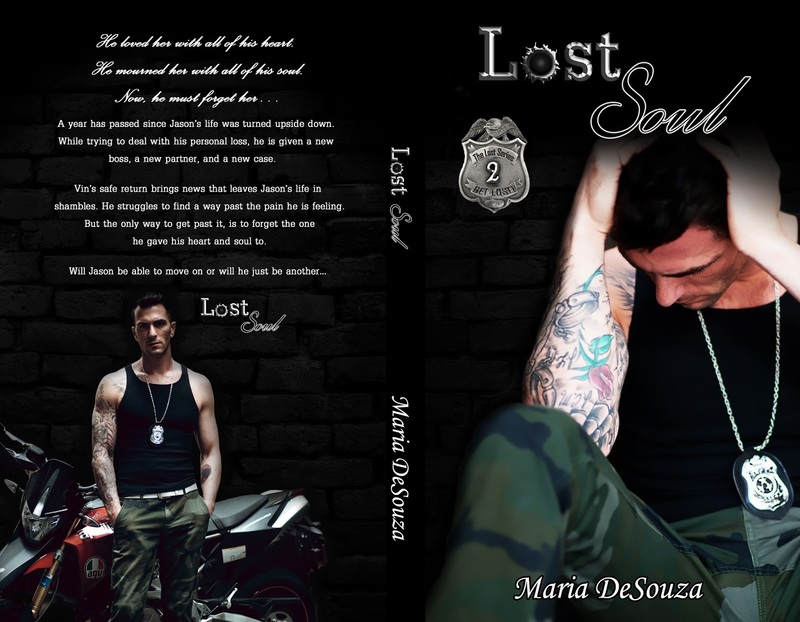 I'm happy to reveal the covers and blurbs, along with the tentative release dates for the remaining novels in the Lost series. He loved her with all his heart. He mourned her with all of his soul. A year has passed since Jason’s life was turned upside down. While trying to deal with his personal loss, he is given a new boss, a new partner, and a new case. Vin’s safe return brings news that leaves Jason’s life in shambles. He struggles to find a way past the pain he is feeling. But the only way to get past it, is to forget the one he gave his heart and soul to. Julian Straiz has always worn his heart on his sleeve, even as a lawyer. Even though his career is going great, he finds himself wanting more. He wants to have someone to come home to. Someone to talk to at the end of the day, Someone to love. Bethany Walters has worked with Julian for 7 years now. When Julian offered her a job as his office manager, she quickly accepted. 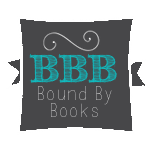 Over time, Bethany has fallen for Julian, but she can’t bring herself to tell him. Julian deserves someone better than her. An unexpected surprise brings Bethany and Julian closer together. Can Julian convince Bethany that she is his Hidden Destiny? Now, it was all about Revenge. Jason is on a mission that he might not come back from. He is going to Brazil to bring back Lucio. Dead or Alive. Jason has a plan to infiltrate Lucio’s club by having his partner, Jocelyn go undercover as a dancer. He is ready to grab Lucio when he sees her. Jason must choose between getting his revenge or saving Selene. 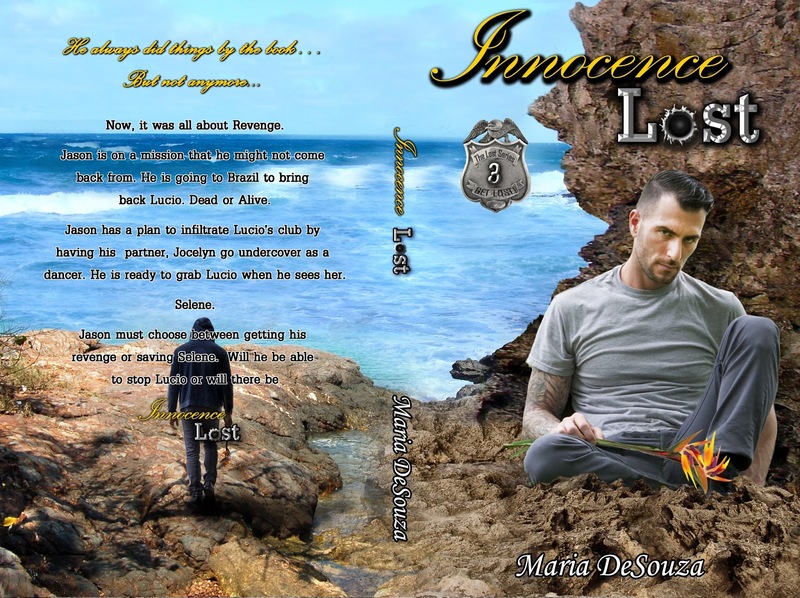 Will he be able to stop Lucio or will there be Innocence Lost? She was not going to give up. Everything Eddie knew was a lie and now he needed to deal with it. He killed for Lucio. He was someone that shouldn’t have an ounce of happiness in his life. Jocelyn saw something in Eddie that she couldn’t shake. She saw the misery and pain that she once felt herself. Once she decided to stay, she knew there was no turning back. Love isn’t always easy. It can be your worst enemy…. Jason and Selene are finally home but things are not right between them. Jason doesn’t know how to feel with everything that happened in Brazil, especially after finding out about his son. A child he thought he lost with Selene. A child he thought wasn’t his. Selene never stopped loving Jason and she knows he didn’t either. She just needs to remind him of that. Will it be enough to bring them back together and become a family? Will Selene lose Jason for good? 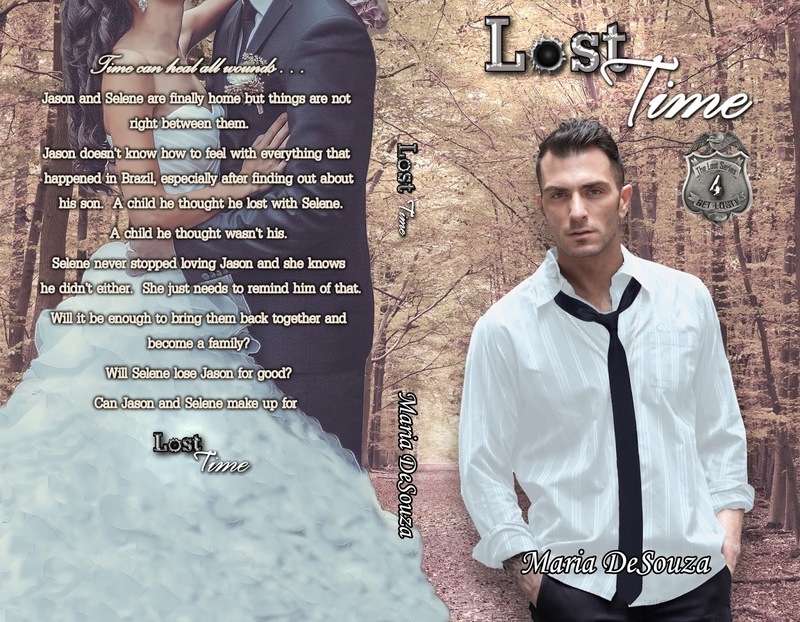 Can Jason and Selene make up for Lost Time? After Jessie rescued Angelica and brought her back home, he made it his personal mission to see that she was ok. Especially after finding out she was Captain Cayhill’s daughter. Angelica was angry and in pain after finding out about her father. When her mother refused to let her back home, she found herself living on the street and having to do the unthinkable when Jessie intervenes. The more Jessie tries to help, the more Angelica fights back. Can Jessie help Angelica find her Hidden Virtue before it’s too late? I will be putting up the pre-order for Hidden Heart Next week for a Release date of late June/Mid July. Love Lost Audiobook will also be published sometime this week. So make sure to stalk my facebook page.